Today we have a bunch of high-end smart projectors in store, which you should definitely check out. If you’re a person with an avid media consumption interest, there are some pretty great options available on smart projectors and that too on a discount. However, be sure to note that the discount is only available for a limited time, so act fast. Our list includes the Alfawise X 3200 4K and more. 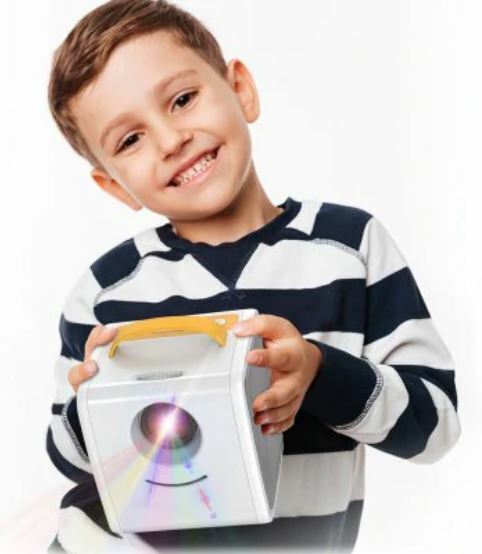 As we have mentioned earlier, the discount on smart projectors is only available for a limited time. Henceforth, it would be wise for you to act fast and order your share before the offer expires. Now, let’s get down to the list. If you’re interested in owning the Alfawise X 3200 Lumens HD Smart Projector, it is available at a massive 40 percent discount, which makes the price come down to just $105.99 down from $177.55. Head over to this link to get it. 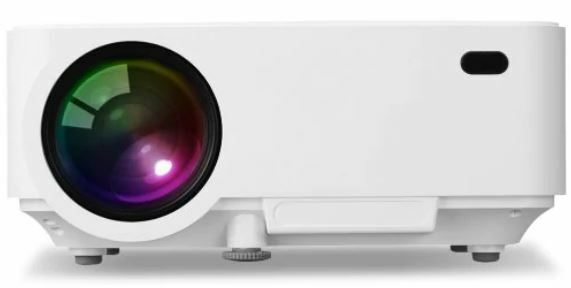 The Excelvam 2600 Lumens HD Projector offers a great elegant design with a minimalist form factor. It’s the home theatre setup that you can connect with your laptop and more. If you’re interested in getting it, there is an insane 48 percent discount available on the product. This makes the price come down to just $65.99 down from $127.80. Head over to this link to get it. If you want something portable and compact, your best option is the Exquizon T5. It is available at a discounted price of $56.99. Be sure to use the code: GBH0319S6 to avail the offer. Be sure to note that only a few coupons are available and it might run out. So hurry up and avail the opportunity. Head over to this link to get it. This particular model supports 4K resolution so you’re good on this part. In addition, it also features subtle design variations which is evident in the image provided. If you’re up for it, the Alfawise X 3200 Lumens HD Smart Projector (Supports 4K) is available at a discounted price of $229.67. Head over to this link to get it. The Excelvan Q2 is designed for kids. It’s best for outdoor activities like camping and more. If you’re up for it, the Excelvan Q2 is available at a good 45 percent off, making the price come down to just $25.99 down from $47.37. Head over to this link to get it. That’s all for our list of discount on smart projectors for now. However, there will be more deals in the future on various consumer products. So be sure to stick around for that. We would like to remind you that the discount is only available for a short time and only limited quantities are available. Make sure to place an order before the offer ends. This is all for now, folks. What are your thoughts on the matter? Are you willing to get one? Let us know in the comments.